Hear from Keith Webb, creator of The Coach Model. Keith says "If you change your conversation, you'll change your results!" Powerful podcast interview where Keith discusses how he helps people become unstuck and develops the leader inside. The COACH Model® offers a profound change of mentality and practice from that of telling and expertise to questions and the shared discovery of new solutions. The power of The COACH Model® is that it ... See More is quickly understood, memorable, and immediately usable and replicable in the workplace. My training is built on helping people grasp and use this model in intensely practical ways to solve immediate organizational challenges. 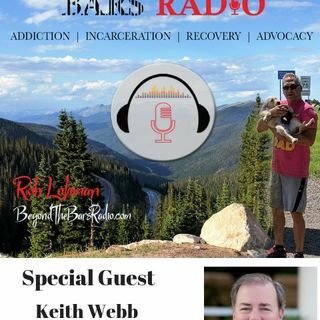 A transcript of this interview will be posted on www.TheAddictionRecoveryHub.com.